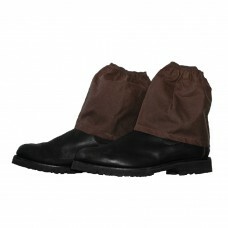 If you are cutting grass, bushwalking or just working outdoors, the Burke & Wills Oilskin Boot.. 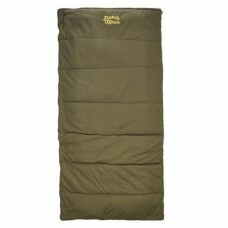 The Burke & Wills Ranger Sleeping Bag is perfect for the "rugged" camper, with a canvas .. 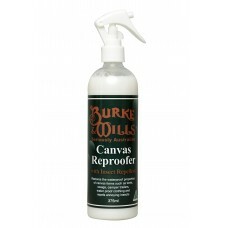 The Burke & Wills Australian Made canvas re-proofer restores the waterproof properties of canvas.. 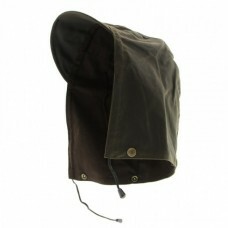 The Detachable Dritec™ Oilskin hood is designed to fit the Burke& Wills Balranald Coats and Darw.. 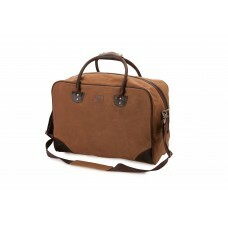 The NEW Eden Bag is perfect for weekend escapes. 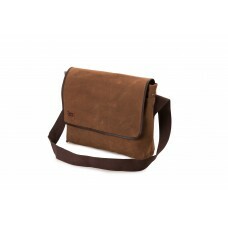 From carry on luggage to a weekend stay, ..
Our NEW waxed canvas Fitzroy Bag is the perfect satchel - style bag for everyday use. Lined wit.. 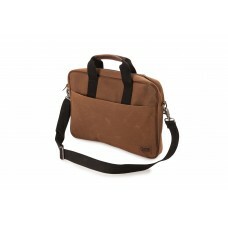 The NEW CBD “laptop style” Bag is a great alternative to the traditional briefcase. Made from.. 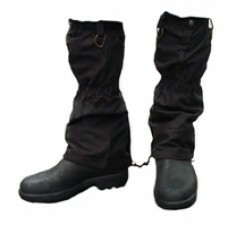 These hardwearing Dritec™ Oilskin Gaiters are ideal for anyoneon an adventure in the rugged outdoors.. 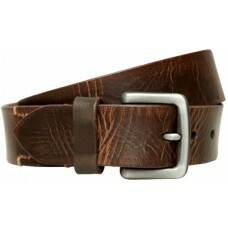 The NEW Burke & Wills Mt Gambier belt is crafted from genuine leather with contrast st.. 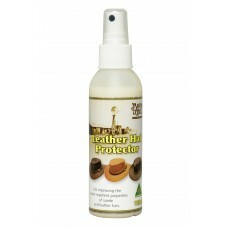 The Burke & Wills Leather Hat Protector is suitable for brands of hats.This spray is designed fo.. 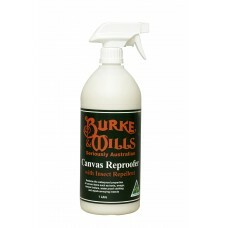 The Burke & Wills Double High Density Mattress is and can be used as a spare camping mattre.. Tired of sleeping on a poor quality mattress? 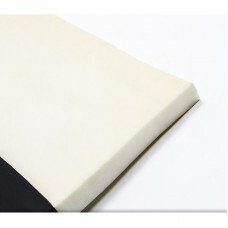 The Burke & Wills 75mm high density foam mat.. 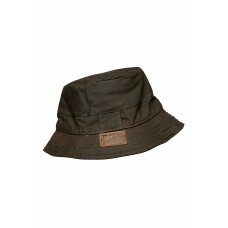 The Burke & Wills 75mm extra large high density flat foam mattress can be used as a spare campin..
Our Murray Bucket hat is made from our Dritec™ Oilskin and linedwith brown cotton. 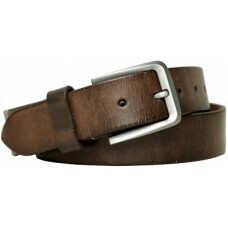 Ideal for outdoor..